Spenser Warren is a political science PhD student at Indiana University. His primary subfield is international relations, and his secondary subfield is political methodology. Spenser is primarily interested in international security, including nuclear security, U.S. grand strategy, Russian foreign and military policy, and Eastern European security. 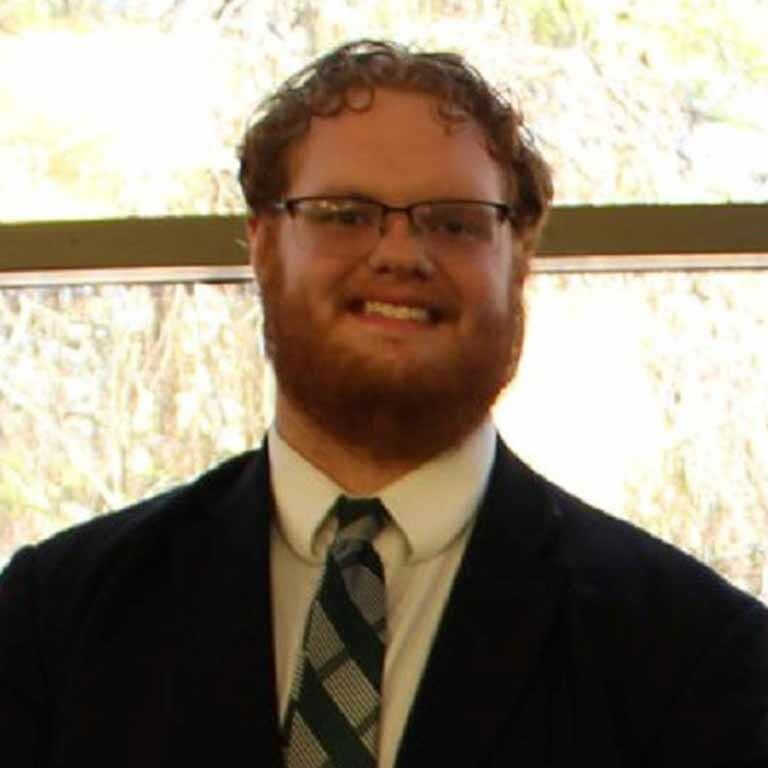 He graduated from Michigan State University in 2017 with a BA in international relations and Russian language and a BA in global and area studies with a focus on Russia and Eurasia. At Michigan State, Spenser completed an honors thesis on the history of U.S. ballistic missile defense policy.